Bring Your Signal Out of the Noise! Unmatched Quality. Unparalleled Experience. Unbeatable Support. 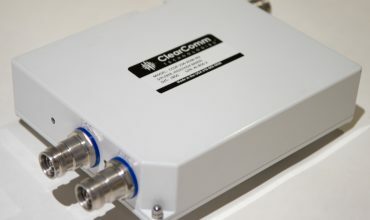 ClearComm Technologies is committed to providing the highest quality, most reliable products possible. We meet and exceed our customer's expectations by designing for excellence in products and in processes. 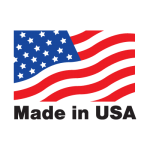 Our senior level staff has over 75 years experience in the marketing, design and manufacturing of filter products. We believe in working closely on the design side with the customer to achieve their ultimate goals. Our Sales and Marketing staff is dedicated to providing timely information and support to our customers. We work closely with our Management, Engineering and Production teams to provide fast and accurate responses. 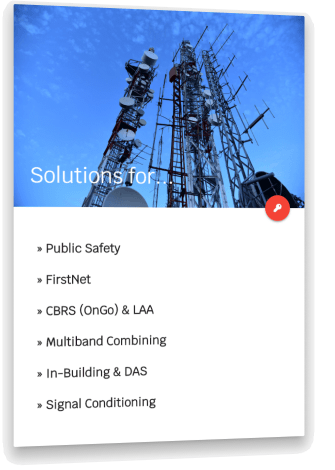 ClearComm will fit all your communications needs. We shall get back to you within 24 hours. Promise.